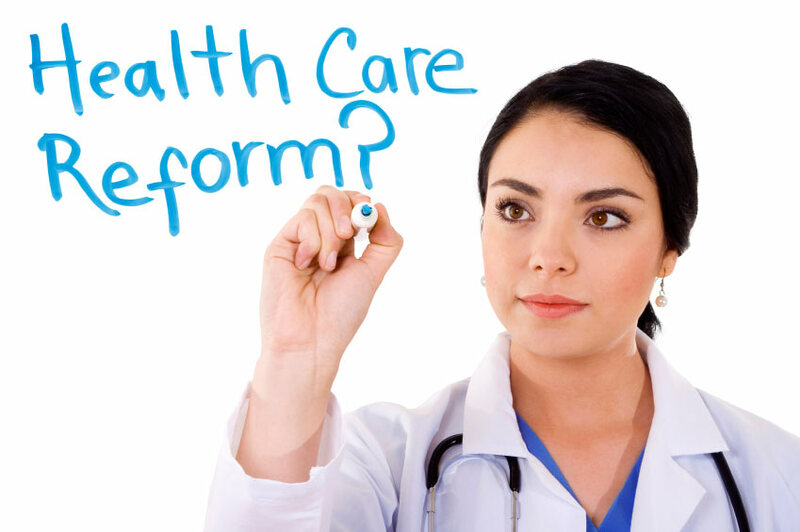 The recent landmark 5-4 decision by the Supreme Court to uphold the provisions of the Patient Protection and Affordable Care Act (PPACA) has caused a flurry of response from various media outlets. It’s been interesting to follow the myriad of opinions – the good, the bad, and the ugly. Many were shocked to see the individual mandate, a law that will extend healthcare coverage to more than 30 million uninsured, be ruled constitutional, claiming that it meddled too aggressively in state affairs and the lives of private citizens. One thing became certain though much to the dismay of 26 states who opposed the law, beginning in 2014 most Americans will now be required to obtain health insurance or pay a penalty. Employers must also offer full-time employees and their dependents affordable coverage with a minimum value or be subject to the same fate. So what does this mean for the Medicare program? Although the individual mandate seemed to steal the show as the headliner that affects most Americans, the decision also upheld additional provisions that aim to improve the Medicare program. In an aim to maintain the financial sustainability of the Medicare program, the improvements will seek to eliminate the Part D prescription drug “Donut Hole” coverage gap by 2020 as well continue to offer the 50% brand-drug discount and 14% generic-drug discount for enrollees who fall into the “Donut Hole” in 2012. The provisions also place importance on adding and maintaining preventative care services as well as eliminating cost-sharing for said services. In that same consumer-friendly vein, people enrolled in private Medicare Advantage plans will have expanded protection against being charged more than traditional Medicare plans for various expensive services. To help fund these improvements, Americans earning $200,000 or more will see an increase in their Medicare withholding tax. There was one provision of the law however, that was struck down. Had the provision been upheld, states would have been required to participate in a significant expansion of the Medicaid program that provides health insurance for the poor. As the decision stands, states can opt out of Medicaid expansion without forgoing existing federal funding for their existing Medicaid program. Should they choose to participate however, Medicaid coverage would be extended to all people living within 133% of the poverty line. Although the Federal Government would be picking up most of the tab, each state would be required to contribute its fair share as well. How much would states be required to kick in? New York Times blogger Annie Lowrey put together this cost-comparison chart outlining what it would end up costing each state. We’re left to wonder if already-cash-strapped states like our home Rhode Island are ready for $70 million expense. Only time will tell!